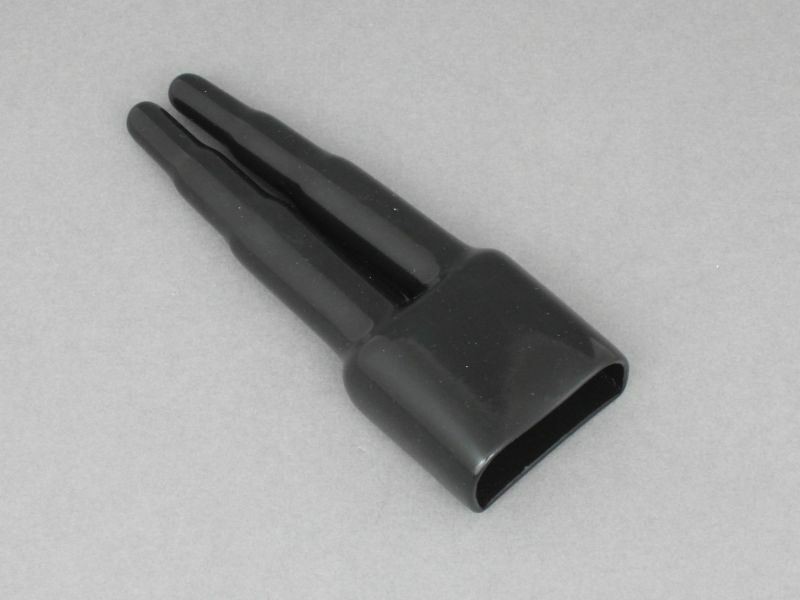 Flexible PVC cable entry sleeve to fit a pair of interlocked Anderson PP120 Powerpole connectors. 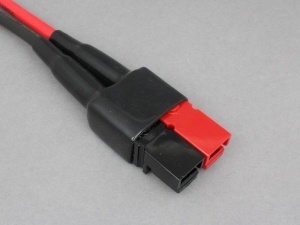 Protects the cable side of the connectors from the ingress of dirt and moisture. The two cable entry points of the sleeve are first cut to length to ensure a snug fit around the size of cable being used. Insert the cables into the sleeve prior to crimping the terminals to the cable, then insert the terminals into the connector housings and slide the sleeve up.